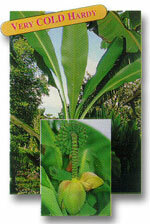 An Indian banana of exceptional hardiness. 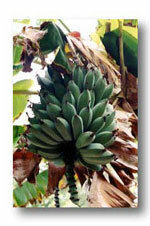 It produces long, heavy bunches of sweet plump bananas. 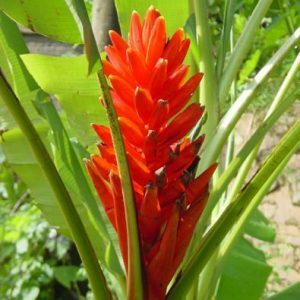 Height 14′ to 16′ tall.